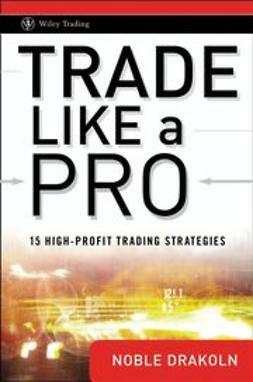 A great reference for all beginner traders. 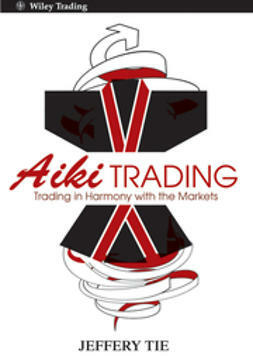 Aiki Trading will look at a robust method to understand what the market is doing in a specified timeframe. 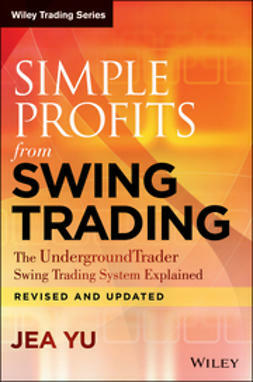 Essentially, markets are either trending up, trending down, or is in sideways or range bound congestion. 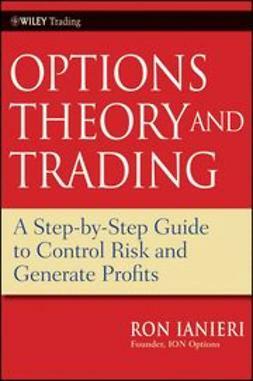 Chapters are devoted to each of these three conditions, and the concepts are explained in depth. 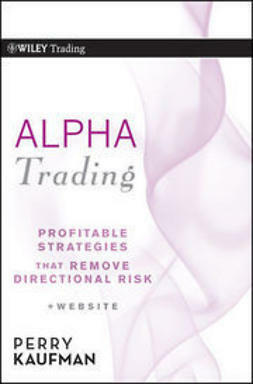 In addition, specific trading strategies will be explored for the different market conditions. 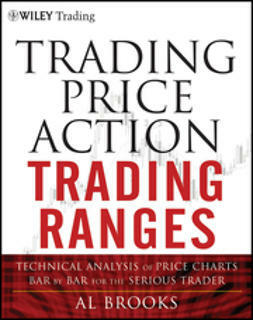 These strategies are what I define as high probability, low risk trading strategies that have higher probability of success because it conforms to the nature of how markets behave. 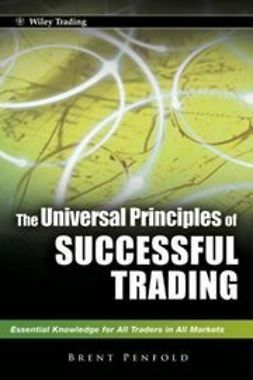 With more than 25 years of experience in financial markets, Jeffery's stock market career began in 1977 with JM Sassoon and continued with Kim Eng Securities. 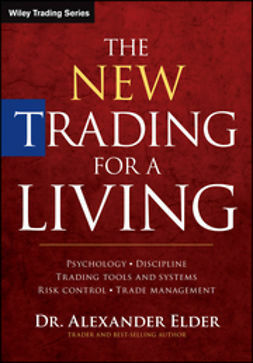 During his time in Stock-broking, Jeffery witnessed many cycles of boom and bust, including the 1987 meltdown in worldwide equity markets. In 1997, Jeffery joined Refco Singapore. 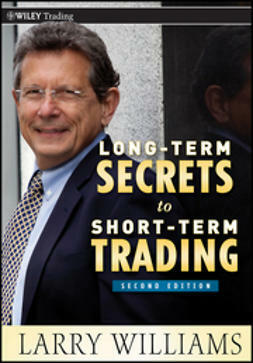 During this time he developed new expertise in International Futures Markets and FX. Jeffery joined CMC in April 2007. He was responsible for the content and presentation of CMC's educational programmes. 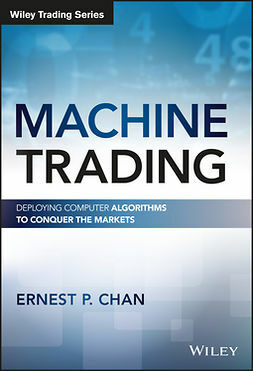 And he is currently the Resident Trainer with SGX Academy, and is based in Singapore.